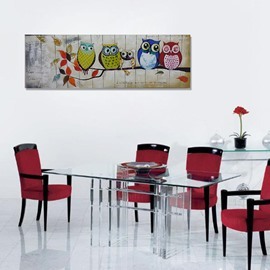 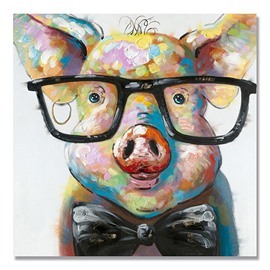 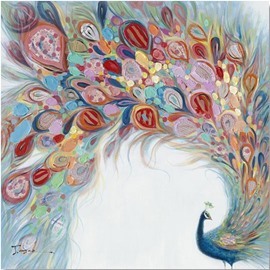 Oil paintings are classic traditional artworks that can reflects your taste of art. 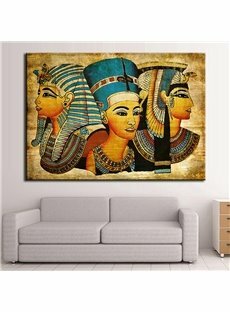 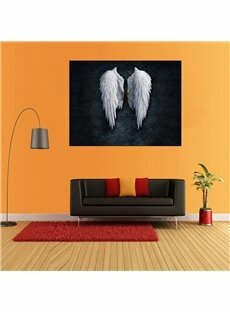 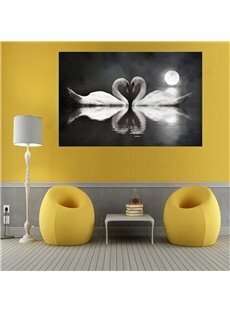 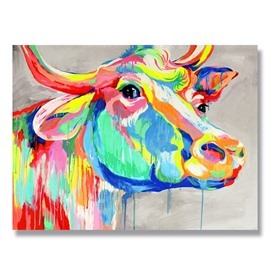 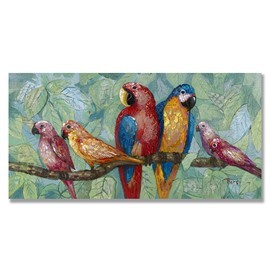 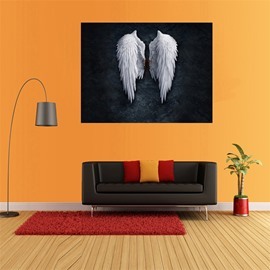 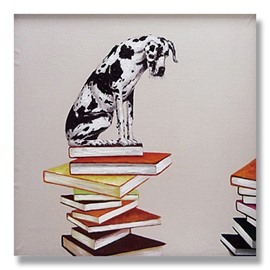 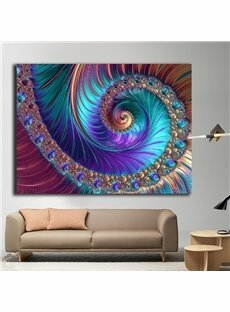 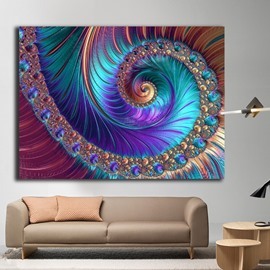 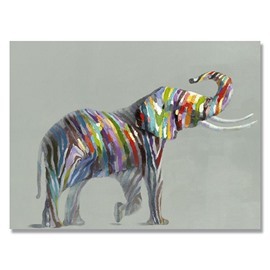 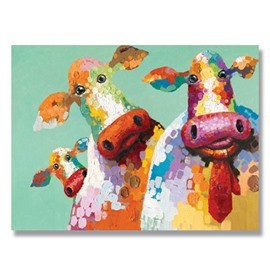 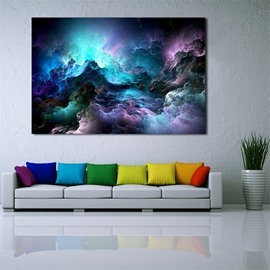 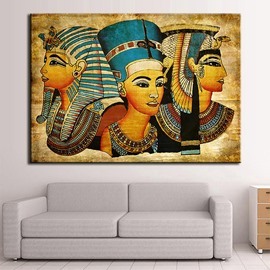 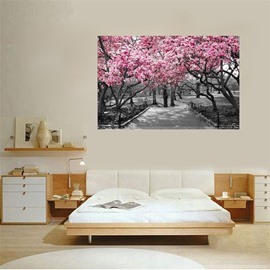 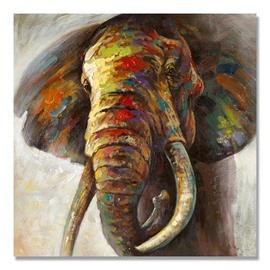 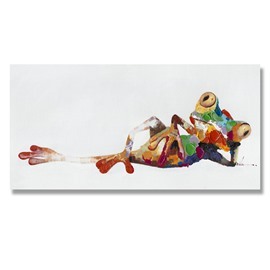 Made of quality canvas with stretched frames, they are ready to hang in your bedroom, living room and guest room. 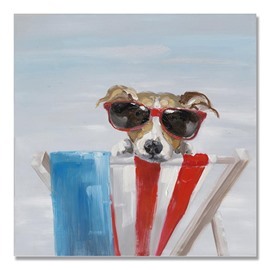 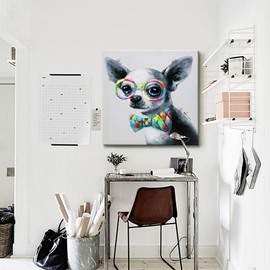 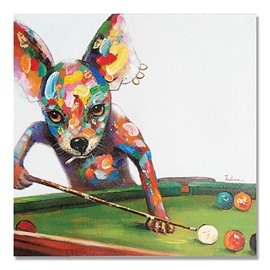 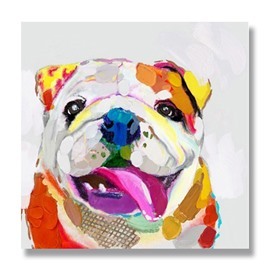 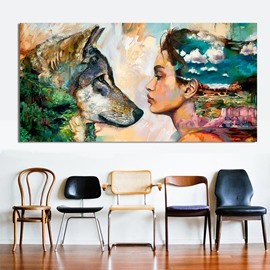 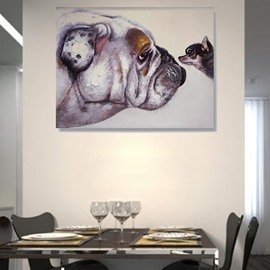 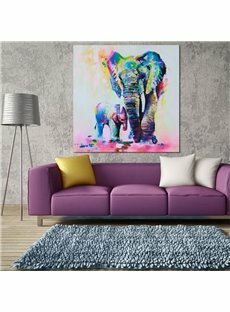 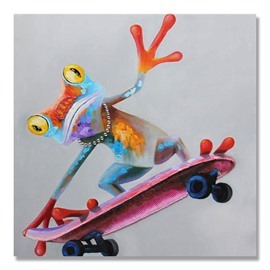 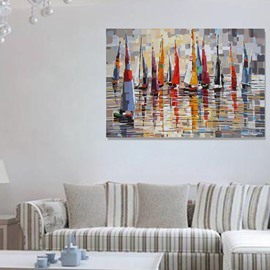 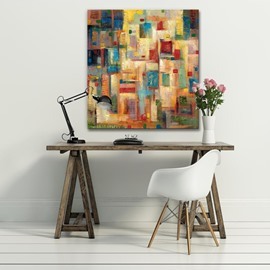 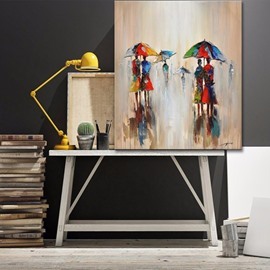 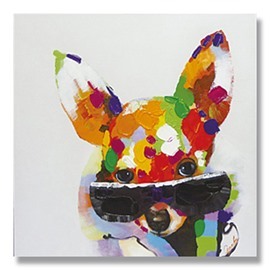 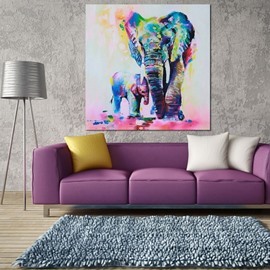 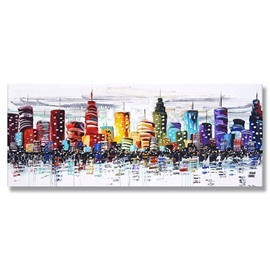 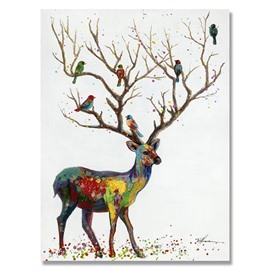 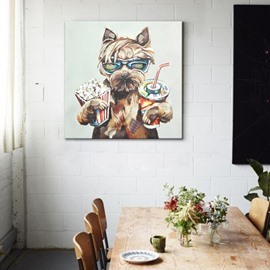 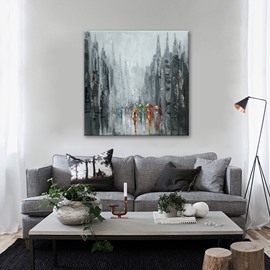 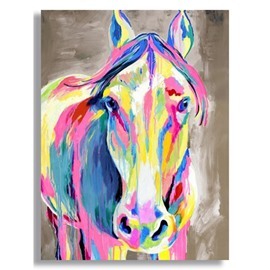 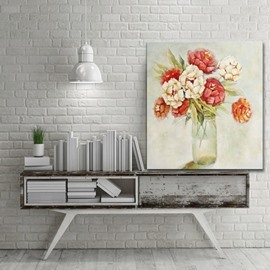 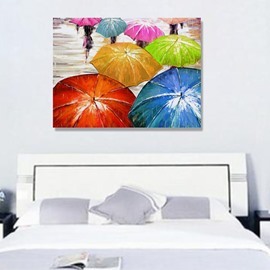 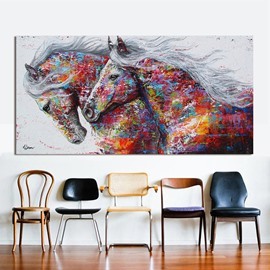 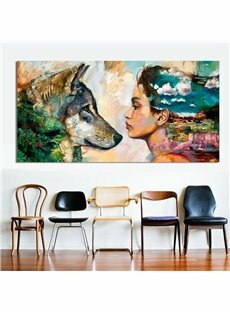 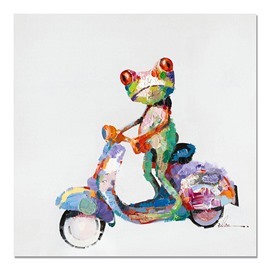 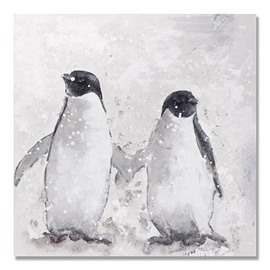 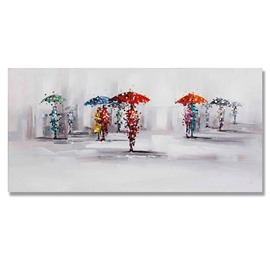 Browse our wide range of inspirational oil painting ideas at Beddinginn and turn your house into oil painting art gallery.